1912 - The Films of Wallace Reid silent era films of Wallace Reid. Company- Vitagraph Company of America. Company- Bison Motion Pictures for Universal Film Manufacturing Company. 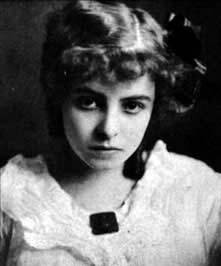 Margarita Fischer- Wally's Leading Lady in "The Tribal Law"
Dorothy Davenport-Wally's real and reel life sweetheart. 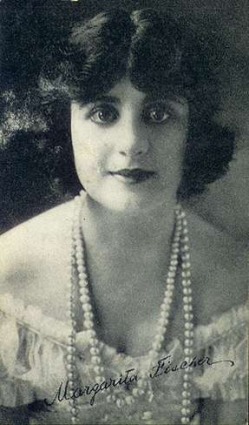 She appeared as his leading lady in "His Only Son". 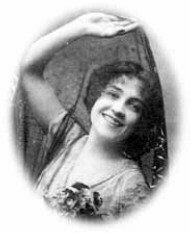 Florence Turner- Wally's Juliet in "Indian Romeo and Juliet". 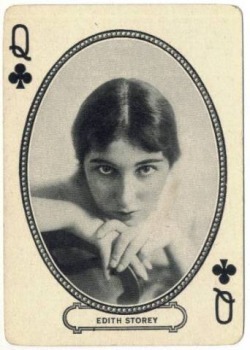 Edith Storey-Co starred with Wally in "The Victoria Cross". 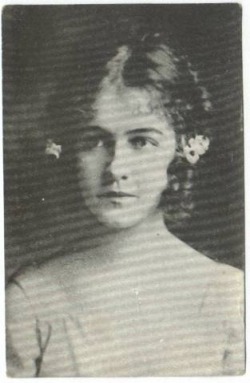 Dorothy Gish- Appeared with Wally in "An Unseen Enemy". Wallace Reid and 185 films of the silent era form 1910 to 1922, as director, writer and actor.